Fay Goodman is a documentary producer and director (Thunderfingers – A Tribute to John Entwistle – bass genius of The Who), musician and internationally acclaimed martial artist in several disciplines. With regards to her martial arts, Fay is the author of the The Ultimate Book of Martial Arts a world-wide best seller. Her first book, Self Defence for All, has been featured on various episodes of the Australian soap Neighbours. As an accomplished musician, Fay studied with the Royal Board of Music. 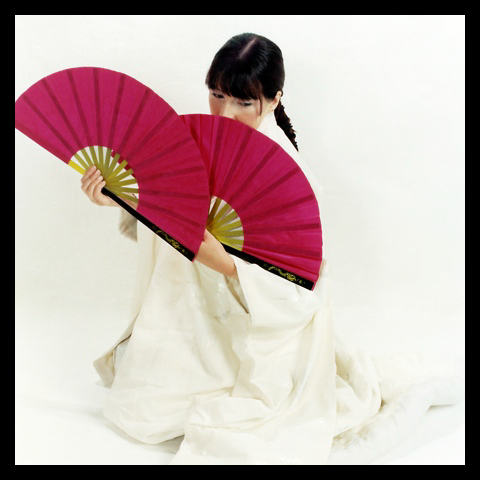 Her first album Kokoro is used for healing, martial art demonstrations and was featured in a short TV documentary for the BBC. In addition to her passion for music and martial arts, Fay is a highly respected for her work on crime prevention and personal safety. She is the author of Beating Crime In Your Business Is Your Business book which was nominated for an award in Scotland. A new one-hour documentary entitled Lady Samurai will soon be available. The story follows Fay’s rise in the martial arts world and takes us to Japan where she took the grade of 7th Dan – a rare and unprecedented achievement for a western woman. Visit www.ladysamuraifilm.com to view the promo.